The Heytex ColorBase Service provides you with settings and media profiles for numerous combinations of printers, inks, RIP software and HEYTex® materials. As of yet unavailable print profiles can be requested and created online. As soon as an already available print profile is replaced by a new and optimized one, the registered Heytex user will automatically be notified by email. And this is how it works. Just register and submit your inquiry. To use the Heytex ColorBase Database just log in here. After registering, there are two options of how to use the Heytex ColorBase Database. You simply have the specific ICC profile for your printer and the desired HEYTex® medium created by our service provider. The profile will then be available to you as a download in the Heytex ColorBase database on the condition that our service provider Color Concepts disposes of the production environment you request. 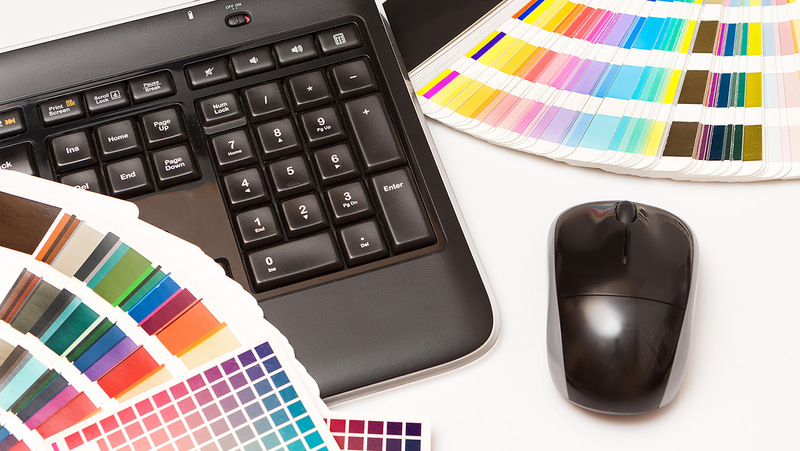 You entrust our service provider Color Concepts with creating an ICC profile that perfectly matches our media and your production environment directly on site in your company. In both cases our service provider will charge you directly for the costs incurred. However, we will set these costs off against the costs of your next order with HEYTex®. The ColorBase Service is available for free to Heytex customers at: heytex.color-base.com.